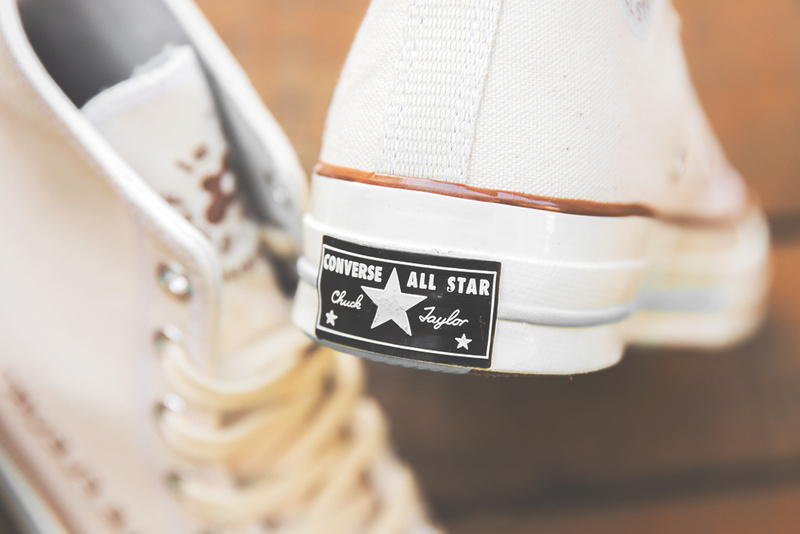 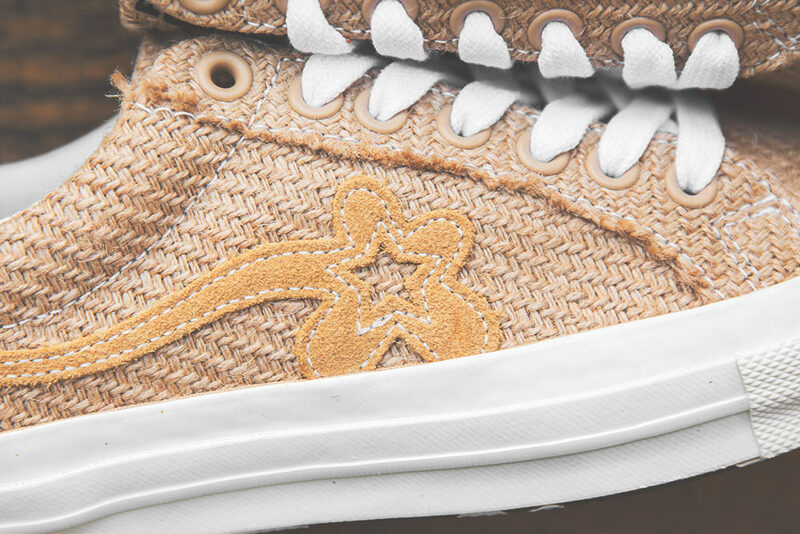 When Tyler, the Creator ended his long-time creative partnership with Vans in favour of a collaboration with Converse, many people were intrigued to see what the rapper turned multi-hyphenate would come up with. 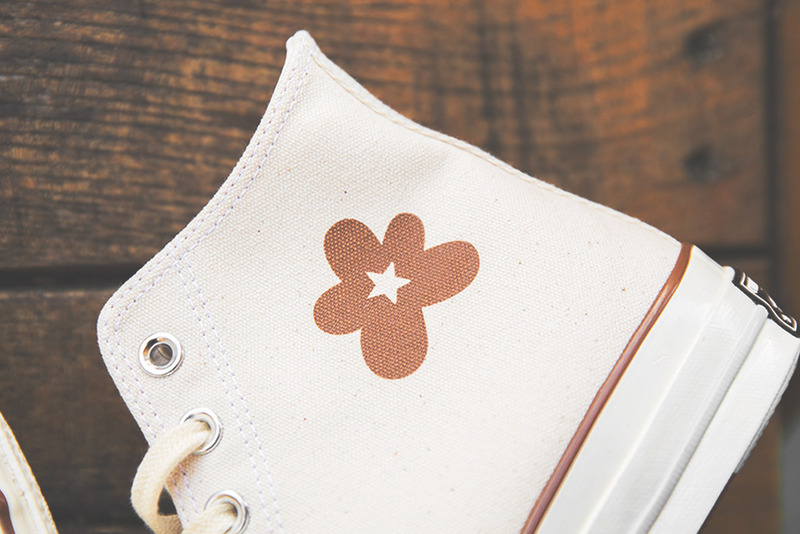 The result was the Converse GOLF le FLEUR, a highly original take on the iconic One Star that has since become a silhouette in it’s own right. 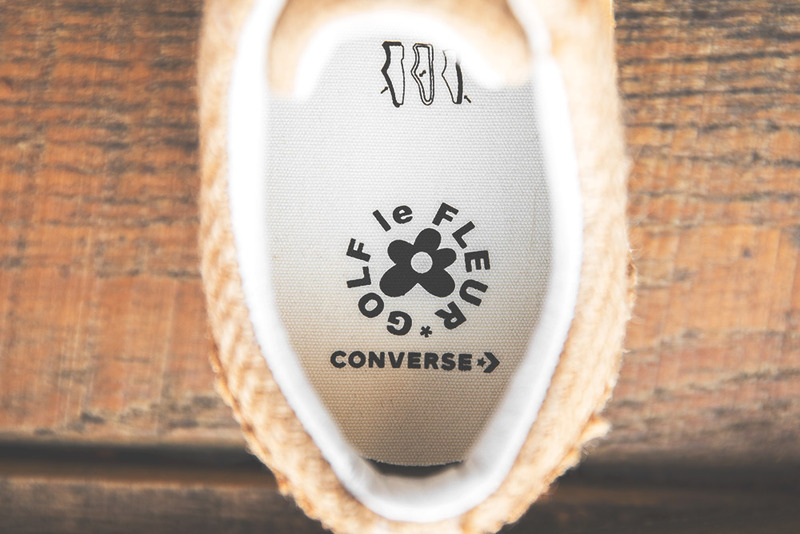 Since it’s introduction the GOLF le FLEUR has been dressed in multiple vibrant (and not so vibrant) colour-ways, however Tyler’s unique design style and affinity for flowers have always been front in centre. 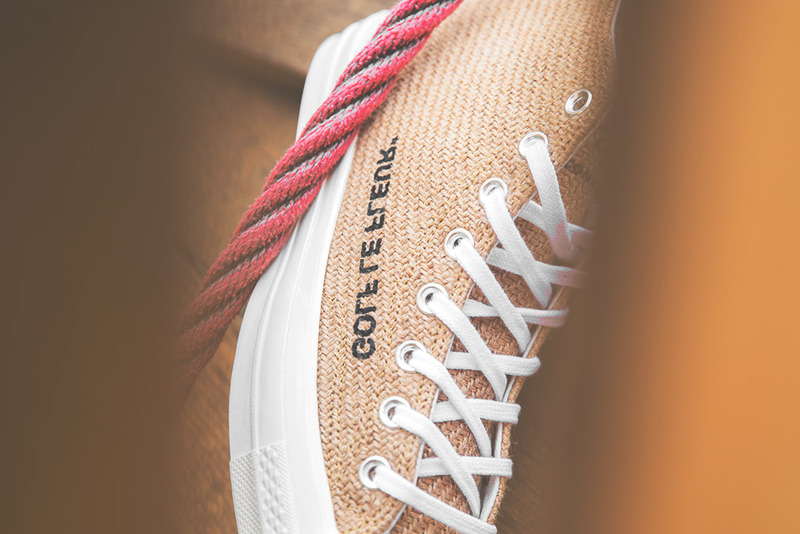 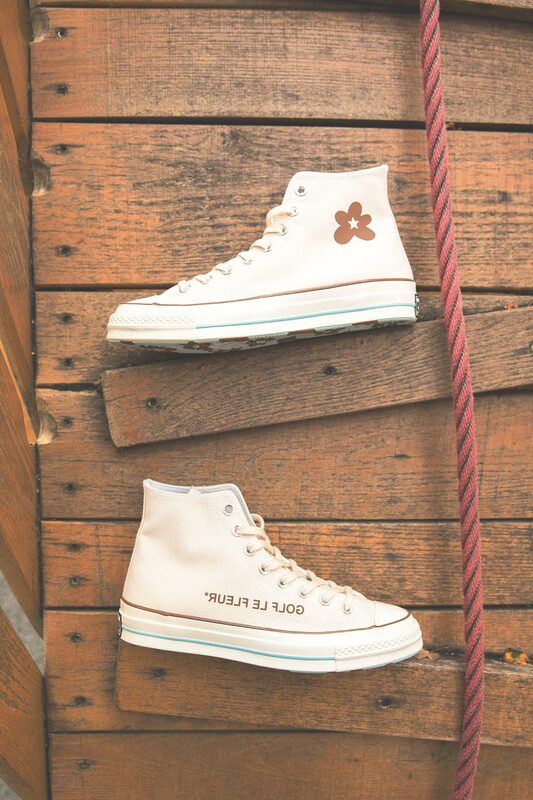 The GOLF le FLEUR x Converse Burlap collection marks two firsts for the partnership between Tyler and Converse: the first being the use of experimental materials and the second being the inclusion of the iconic Chuck Taylor All Star. 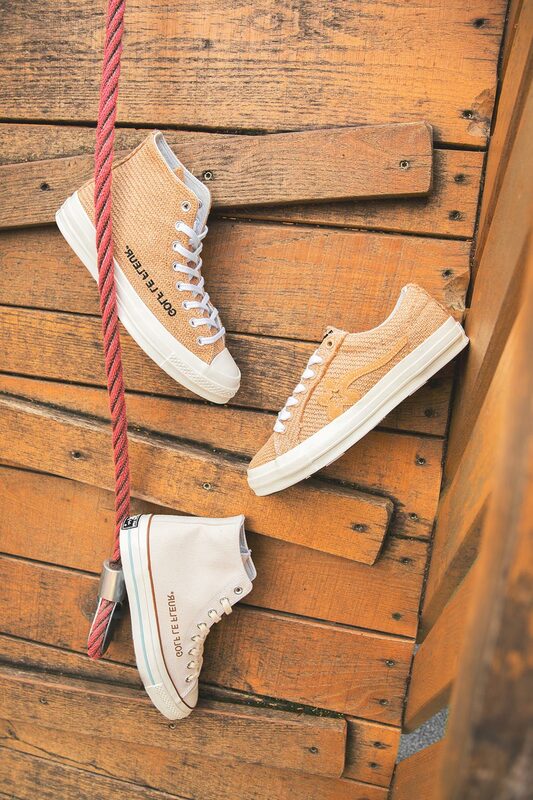 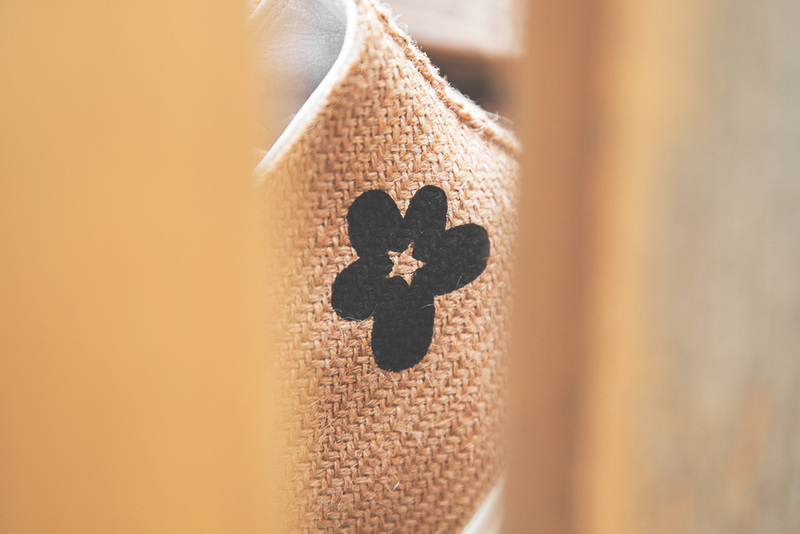 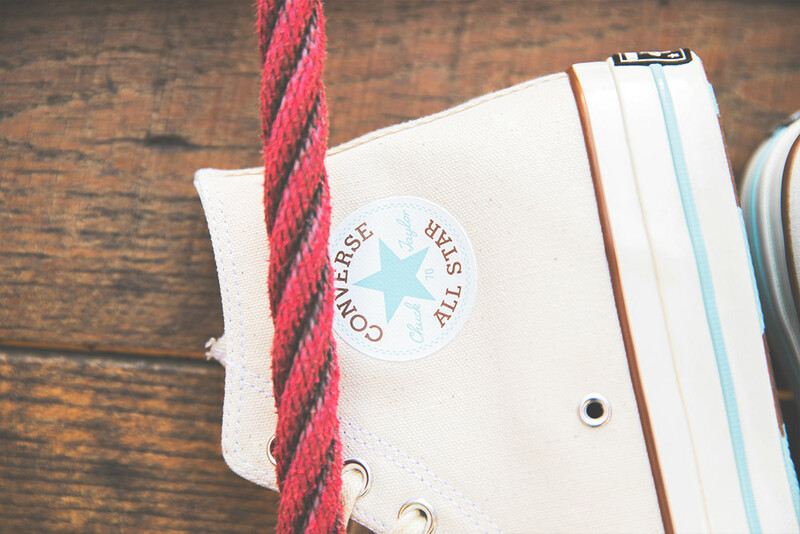 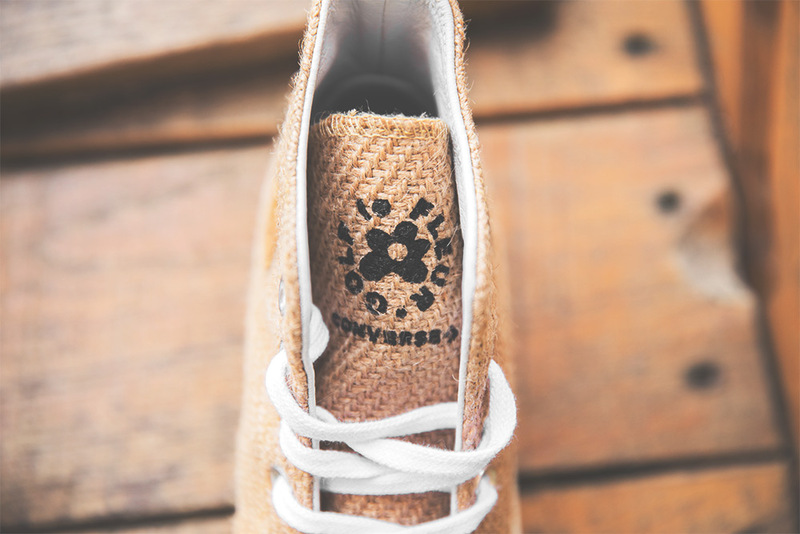 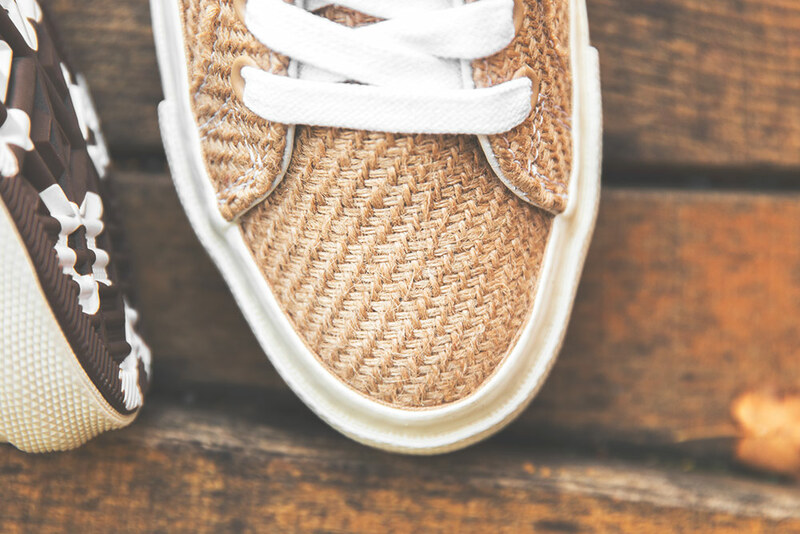 True to the name, the Burlap collections features burlap material across the upper of the One Star and Chuck Taylor offerings, while a third Chuck Taylor iteration plays with the colours and themes of the collection, while still retaining the canvas material the shoe has become known for. 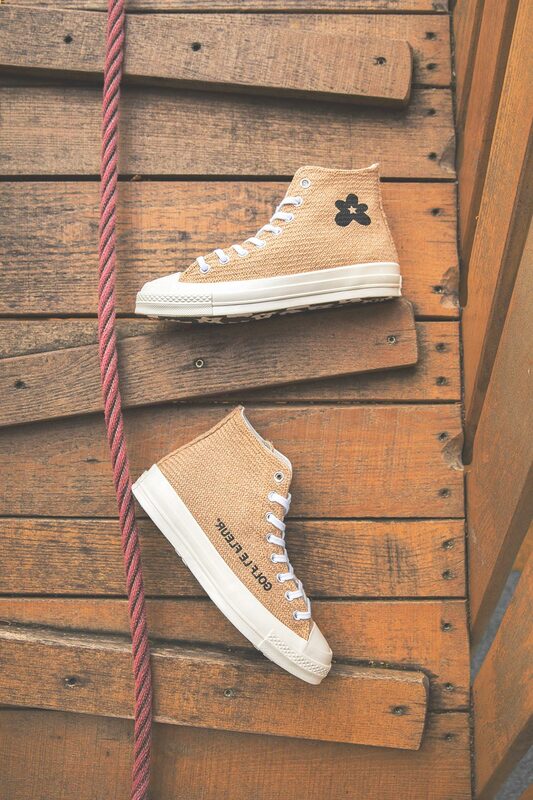 The GOLF le FLEUR x Converse Burlap collection will be available from Thursday 15th November. 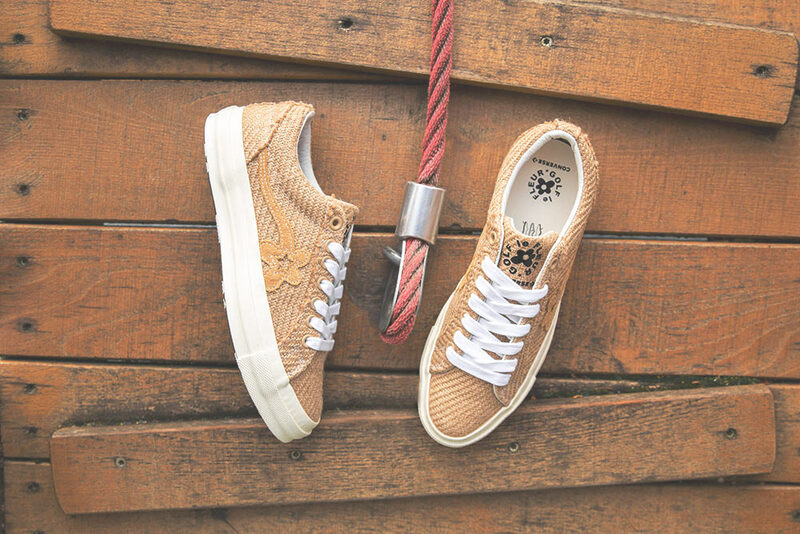 Sizes range from UK4 – UK12 (including half sizes), with the shoes being priced between £80 – £90.